It’s getting really, really hard to keep up with the Kardashians. 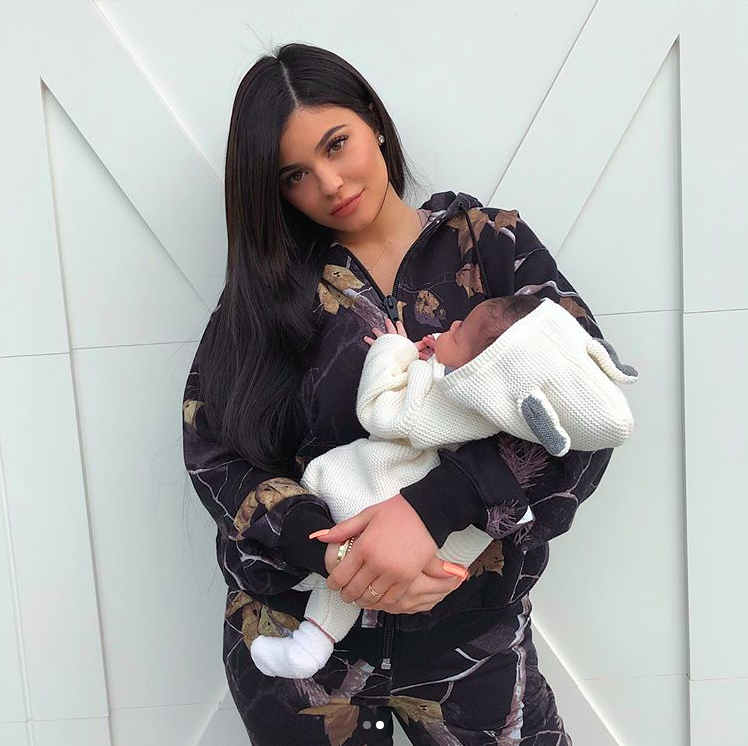 Tyga is refuting claims he allegedly made sparking speculation stating he’s the real father of Kylie Jenner‘s newborn baby, Stormi Webster. I have nothing to do with any of that. People should be able to live in peace. Kylie Jenner ushered in a new Jenner-ation, welcoming a little baby girl to the world after almost nine months of unprecedented secrecy from the Kardashian Klan member on February 1, 2018. Jenner announced she’d given birth to a healthy 8lb 9oz baby girl at the start of February at 4:43pm via YouTube and Instagram after a long social media hiatus from the self-titled cosmetics ‘baby boss’. The preganacy and birth was kept under wraps by the very public family for months, likely to protect Kylie from the pressures of her highly curated online existence. But when she announced the news, speculation was rife, as could have been predicted. 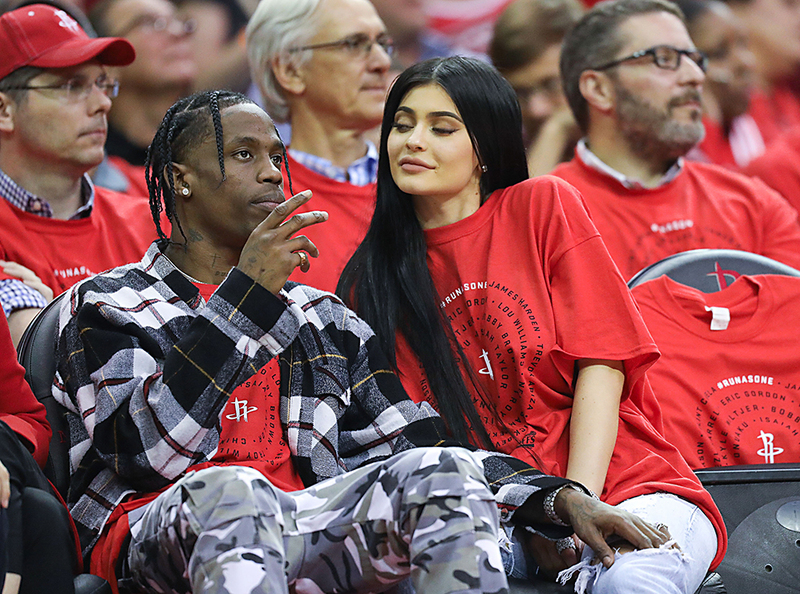 Stormi is Kylie Jenner’s first child with her current rapper boyfriend, Travis Scott, 25 (pictured below), who she’s been dating for eleven months. 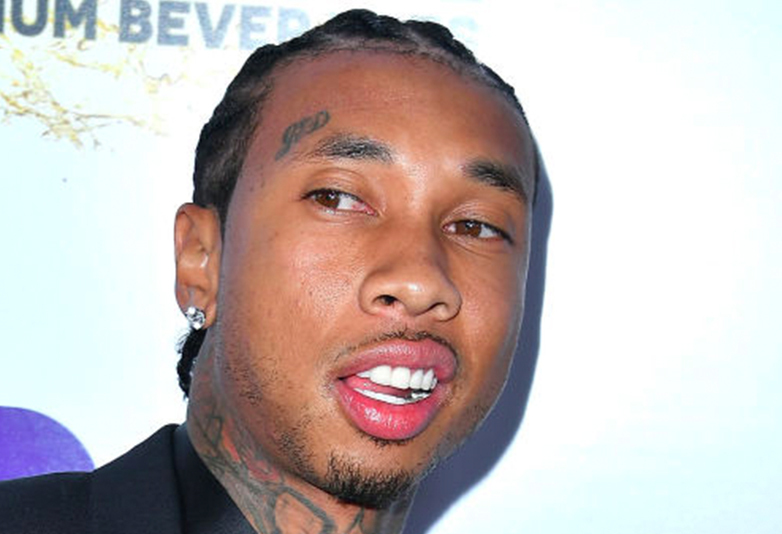 At the time of Stormi’s birth, Kylie’s ex-boyfriend rapper Tyga, real name Micheal Ray Stevenson, reportedly asked for a DNA paternity test to be performed on the child as he had reason to believe he’s Stormi’s father. Back in September Tyga previously claimed the baby was his in a statement he later retracted. As it turns out, the retraction was apt as he’s now claiming he has nothing to do with Stormi. Kris Jenner addressed the paternity rumours earlier this month. Oh no, no no. I think that was just a bunch of silly rumors as usual. Yeah, you guys know better than that. Let’s just hope Stormi is able to grow up in the stable environment every child deserves.